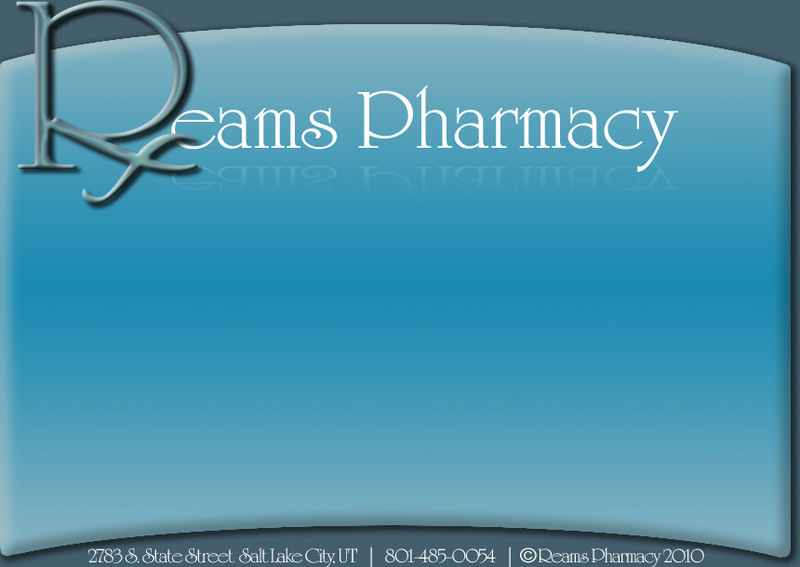 At Reams Pharmacy we strive to assist physicians in providing their patients with medications tailored specifically to their needs. We custom compound capsules unavailable commercially in order to help meet the individual needs of our diverse patients. Ask your doctor if custom compounded capsules might help you get optimum results from your medication!